Enginuity Inc. wanted to improve safety performance in their workplace. SayleGroup performed a site assessment and recorded the findings in a Safety Culture Snapshot Report. 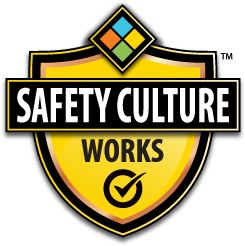 Enginuity decided to have all of their personnel successfully complete the Safety Culture 100 Online Course and Certificate, to establish a baseline for Safety Culture. As recommended in the Snapshot Report, SayleGroup then developed a customized Health, Safety, Security and Environment (HSSE) Code of Conduct and Safe Work Practices (SWP). SayleGroup then assisted Enginuity in rolling out the new documentation by performing a “train the trainer” session on how best to implement the content.